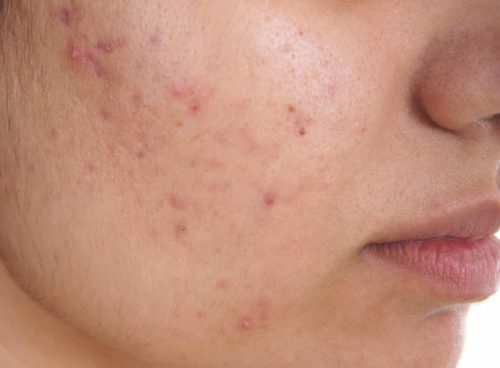 Acne and scars are most common among the women as rarely in the men. 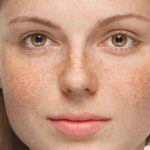 It is kind of really embarrassing skin problem which lead you to the dilemma to even wear a makeup or not because acne and scars make skin uneven which is the really difficult situation. 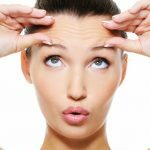 Therefore, everyone wants their skin glowing and nourishing without any mark which can get by following some of the tips and tactics as well. Yes, it is very funny if we will say you can get rid of acne and scars in one night. Obviously, it is not true. That’ why we will assure you that you will definitely get the clear skin but only if you follow the remedies in the right direction. 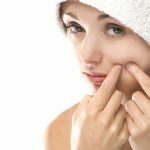 In this article, we will let know about the top tips to treat acne scars. If you have the very old scars then there is one formula to treat it naturally i.e. applying lemon juice to the damaged skin. 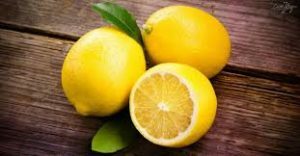 You have to mix the 2 lemon juice in a bowl with a spoon of honey. Now apply the mixture to the affected area and let it dry for 10-15 minutes. Now wash the face with the warm water and repeat it thrice a week for the effective results. 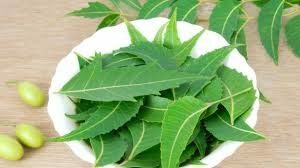 We all know that neem has the antibacterial properties which help in treating many of the problems externally as well as internally. There are many ways to consume or apply neem and some of the effective ways to treat acne and scars are as follows. Apply a paste made with neem for 20-25 minutes and repeat 2 times a week. It is a very common ingredient available in everyone’s kitchen. 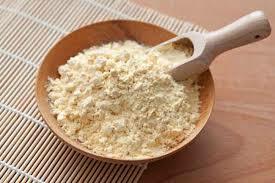 Besan has the exfoliating and lightening properties which are really effective and the cheap source for treating acne and scars as well. So, made the Besan paste with the 1 tablespoon of besan and rose water and let it dry on the face for 30 minutes and wash to have the quick results. It is recognized as an essential ingredient for treating the many skin problems like acne, scars, pimples, blackheads etc. 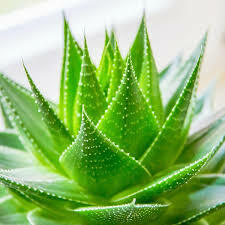 So, apply aloe vera gel and let it be on the face for 15-20 minutes and then wash it out. Also, you can keep on the face overnight for the positive results. The turmeric contains the antiseptic properties which help in treating the skin problems and also helps lighten the skin. 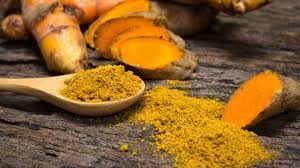 Mix the 1-2 teaspoon of turmeric with the half of lemon juice and apply the paste on the face and let it dry for 10 minutes and get the positive results. Yes, the potato even and raw potato helps in clearing the skin and removes all the acne scars from the skin. 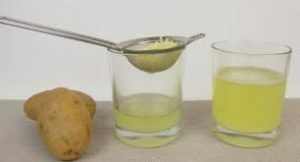 You just need to crush the raw potato an need to extract the juice. Now with the help of cotton apply on the face and leave it for 20-30 minutes on the face and then clean it with the help of rose water and repeat twice a week. 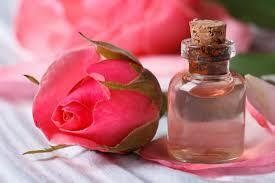 It is very important to know that rose water is the quality ingredient to provide the glow on the face. Rose Water helps in clearing the face a[plying alone or by mixing with any of the mixtures like lemon, honey, turmeric etc. So, always try to apply rose water every day for glowing skin. 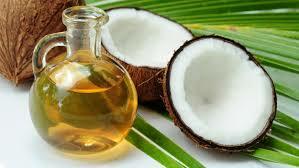 If you want to get rid of the acne and scars then apply coconut oil daily on the face for 10-15 minutes. It will help in lightening the skin as well as moisturizes the skin. So, take few drops of coconut oil and apply on face with the help of your palms and fingers. 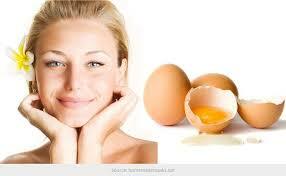 You can apply the egg and lemon juice mixture on the face. You just need to mix 1-2 eggs with the 1 teaspoon of lemon juice. Be sure to whisk the lemon properly. Let it dry on the face for at least 30 minutes and then get the effective results by applying it once a week. You must know that green tea really effective for living the healthy life but do you know it also helps in clearing the face. 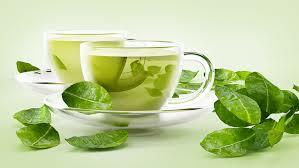 If you apply green tea leaves and make it as a face pack with the mixing of lemon or rose water. Then, you must be able to treat the affected area. We hope you have found the relevant information that you are looking for. All the above mentioned is the effect instant tips to get rid of the acne and scars naturally. So, be sure to follow all the tips regularly to get the fast and instant results.